Menlo Park, just outside Palo Alto California, is a quaint home away from home type of town. 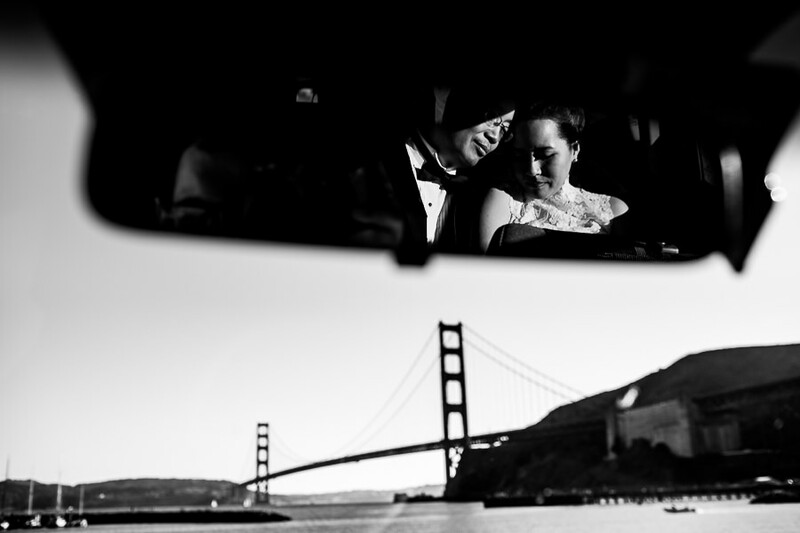 As Portland natives, we loved traveling here to photograph a recent wedding in the California sun. Unlike most Portland wedding photography, Menlo Park offers a diversity of floral and fauna while still maintaining that small town charm. Our favorite spots for wedding photos are the vintage style train station and old world downtown strip. You can’t miss the iconic clock tower during your wedding soiree. Portland will always be our home base, but we are excited to photograph another wedding in Menlo Park in the near future. When a client places complete and utter trust in us and essentially “hands over” the reins, we feel a mix of pressure and relief. Ultimately, this kind of relationship lends itself to the best photographs because all of us feel so comfortable, including the couple.